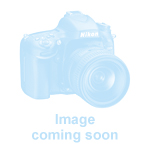 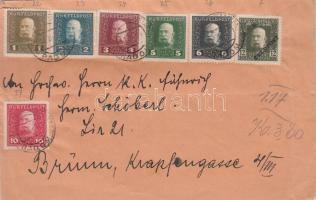 1 | Philately / Issues between 1900-1919 | Items | Darabanth Co., Ltd. 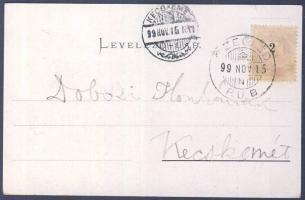 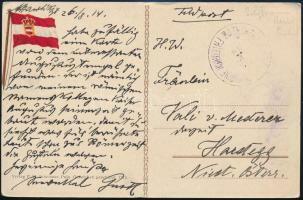 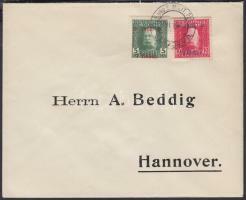 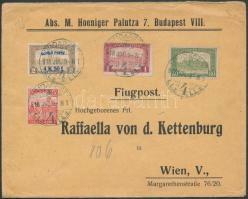 Description: Postcard "SMS ERZHERZOG FRIEDRICH"
Mi 210-211 + additional franking on airmail cover to Vienna. 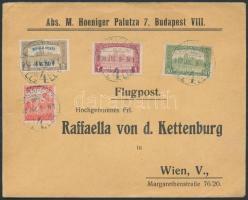 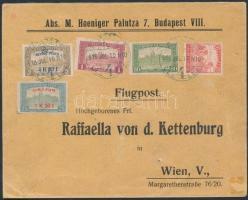 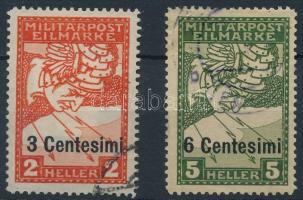 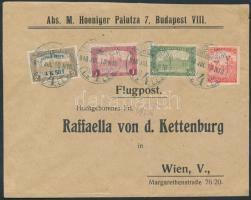 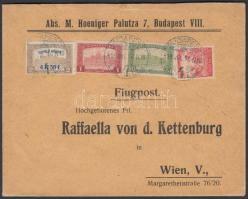 Description: Mi 210-211 + additional franking on airmail cover to Vienna.